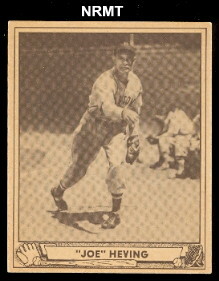 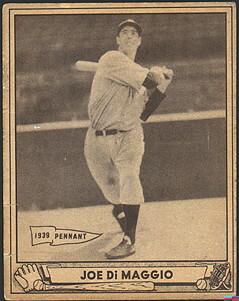 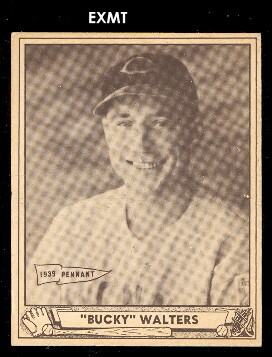 Joe Dimaggio Issued by Gum Inc. 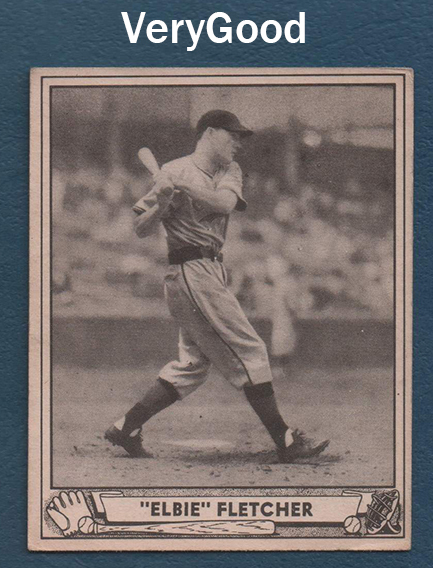 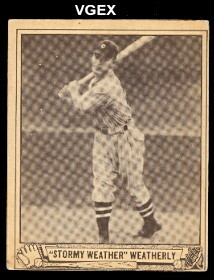 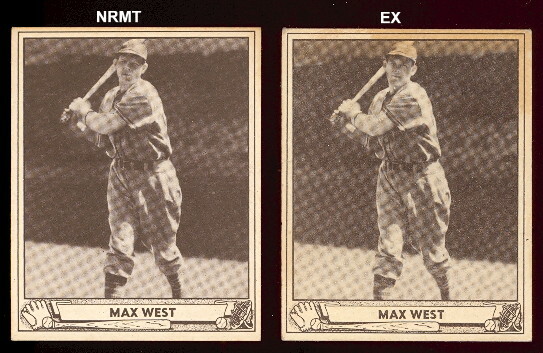 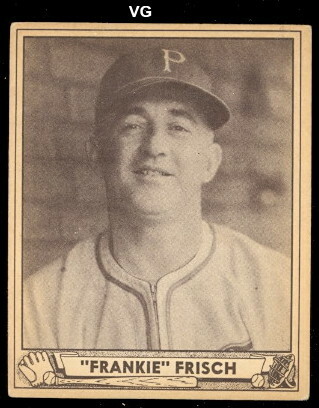 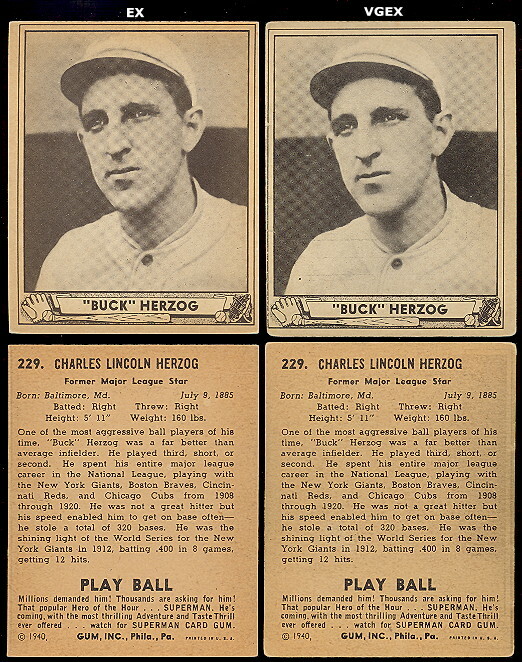 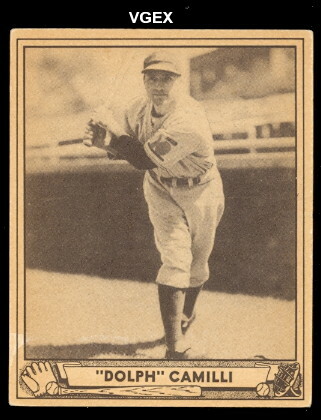 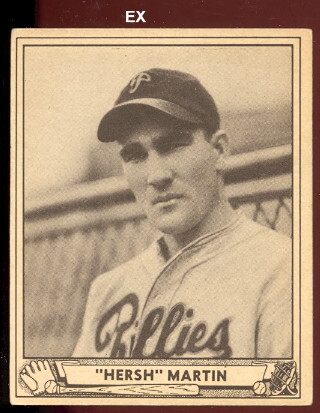 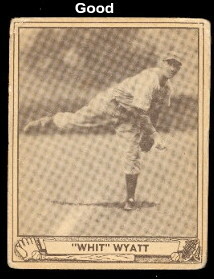 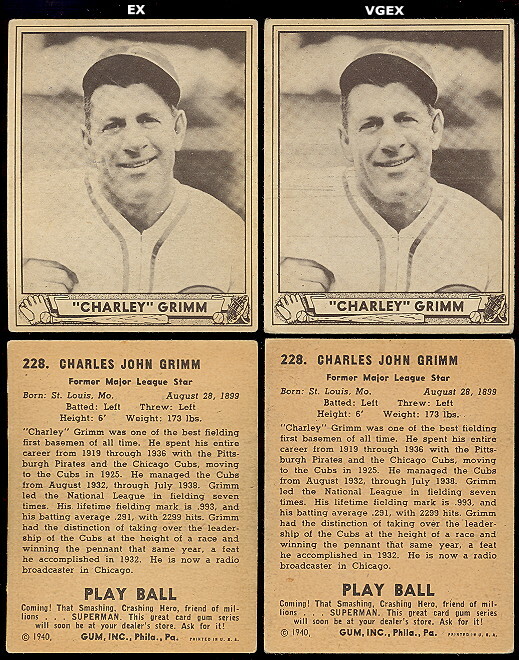 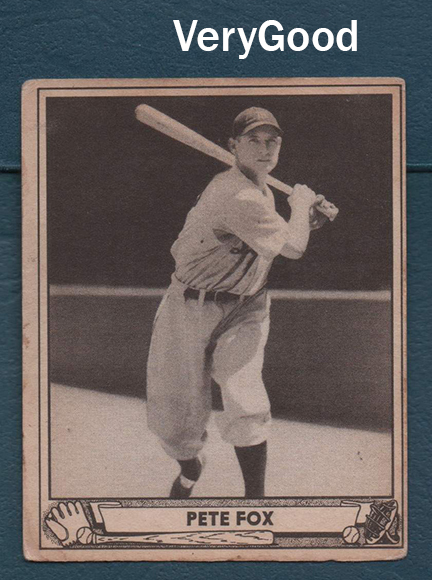 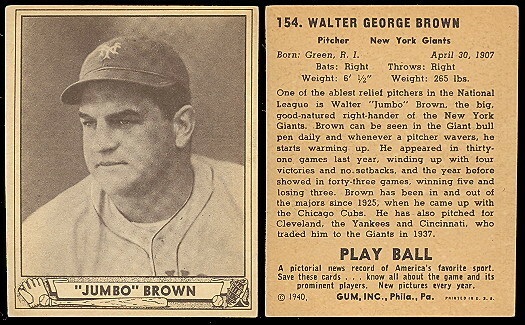 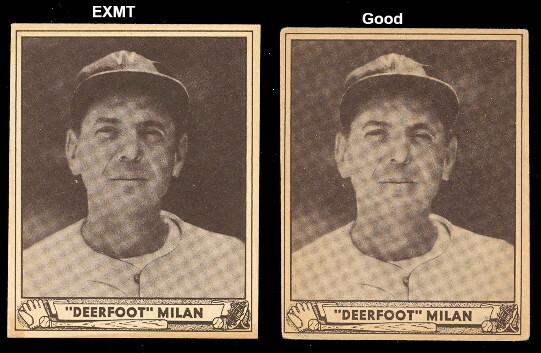 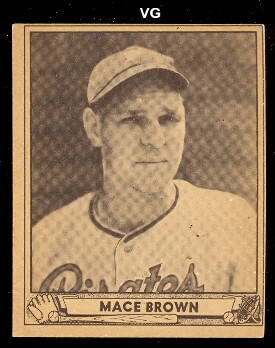 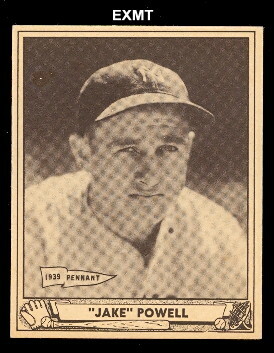 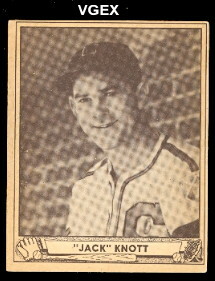 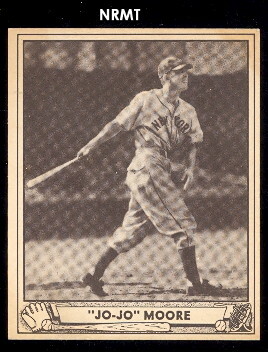 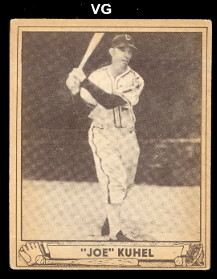 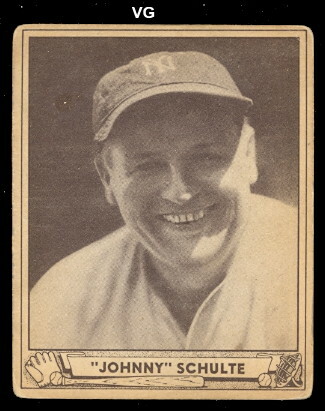 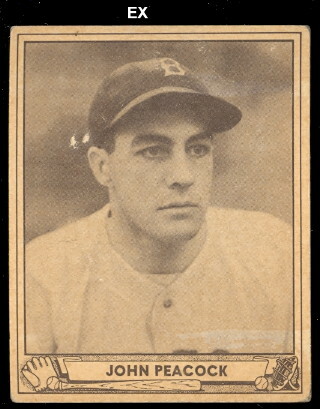 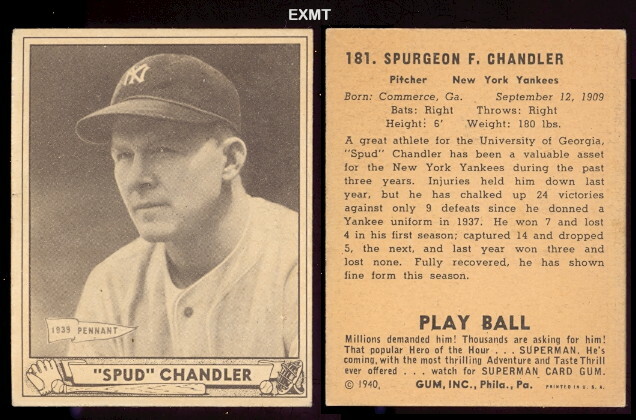 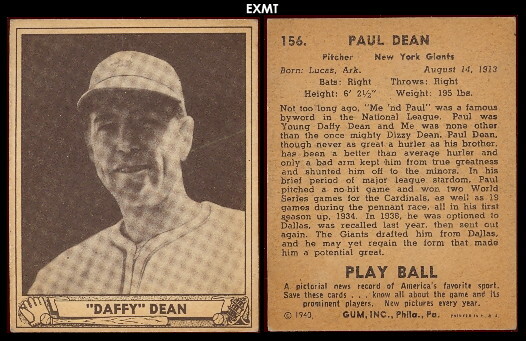 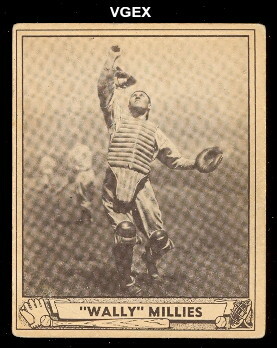 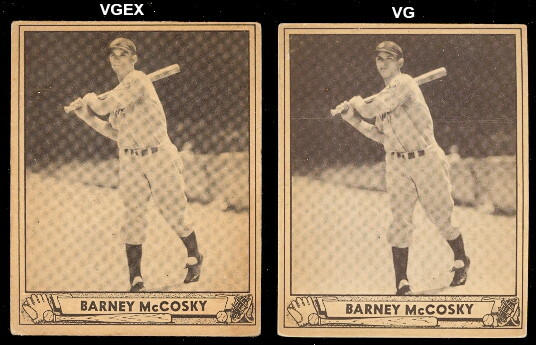 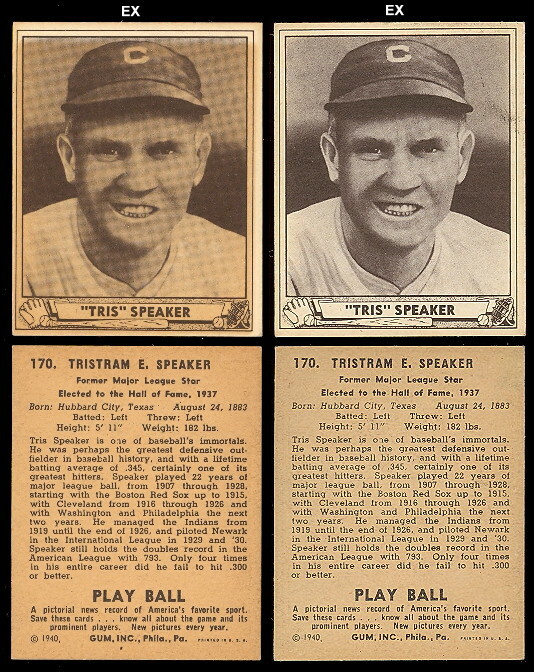 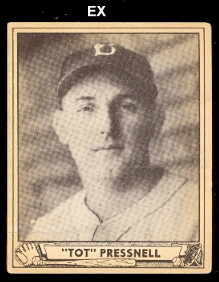 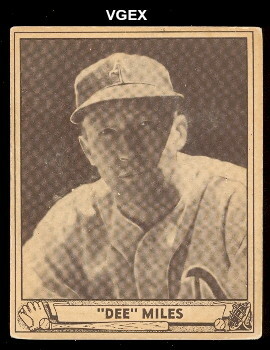 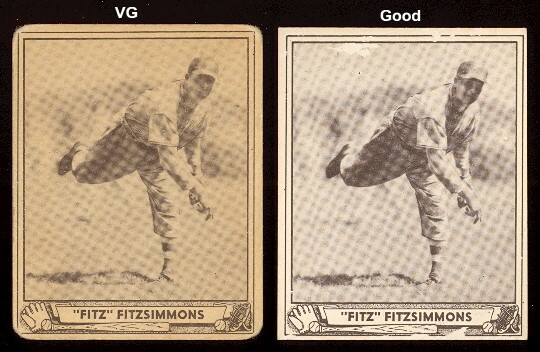 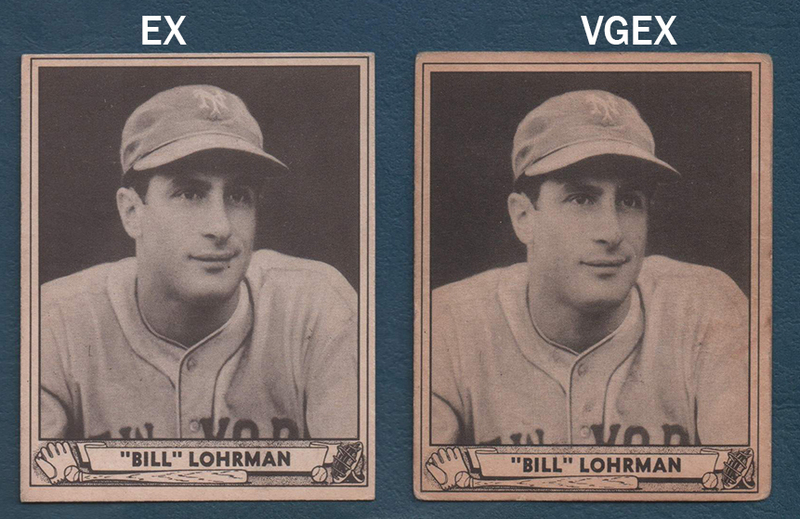 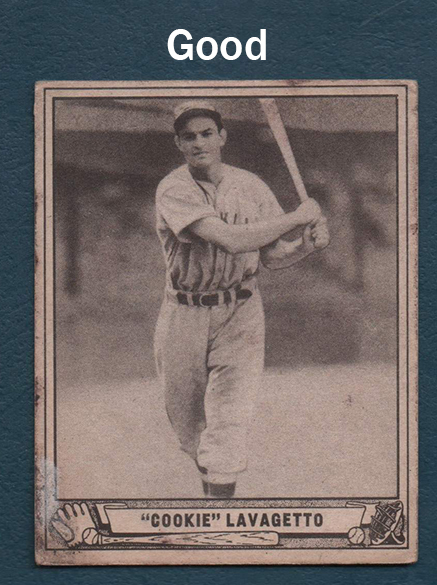 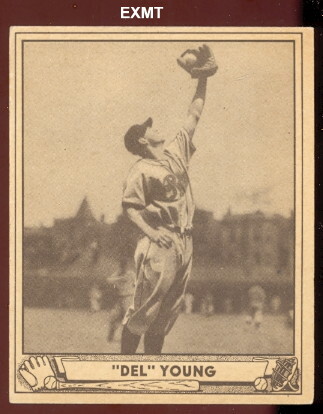 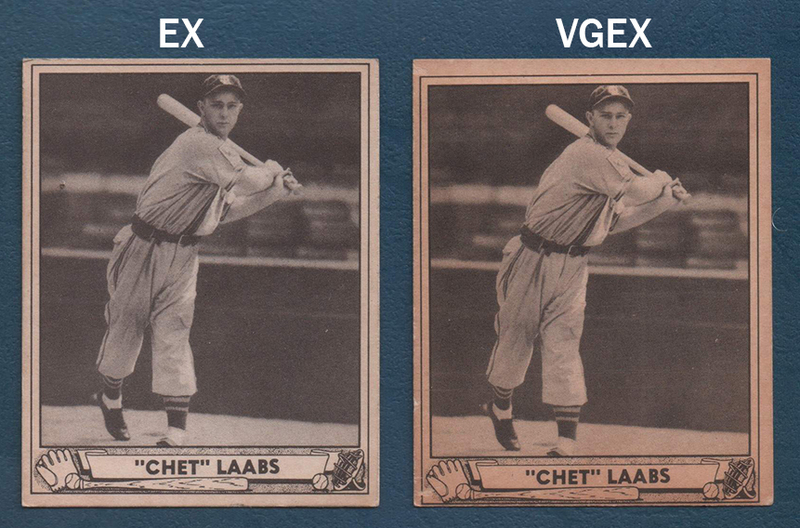 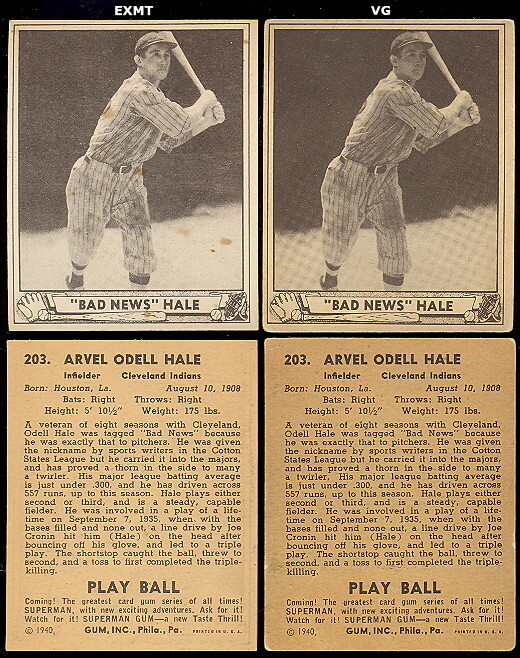 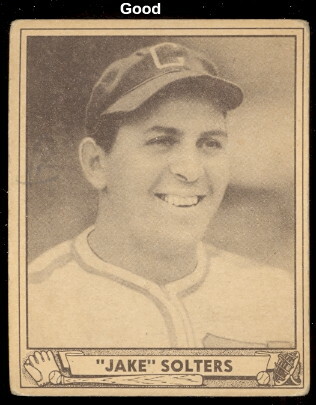 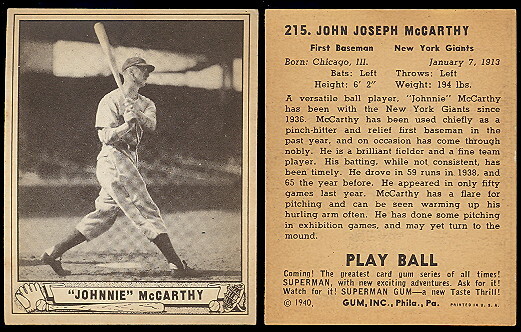 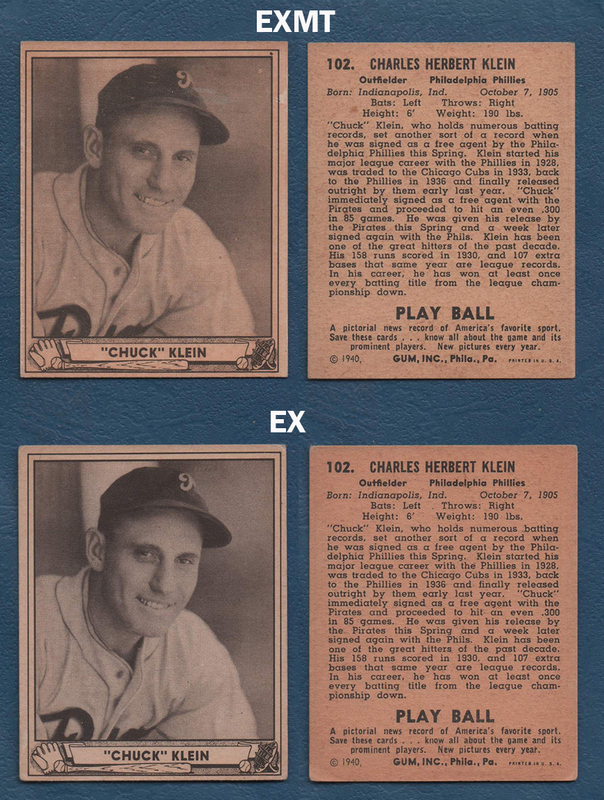 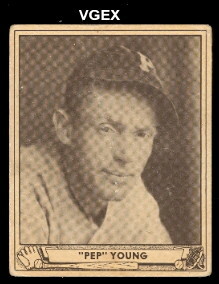 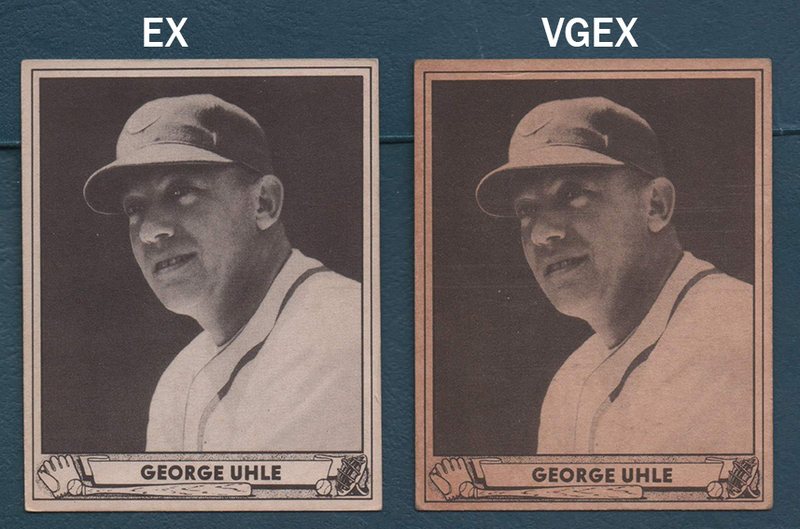 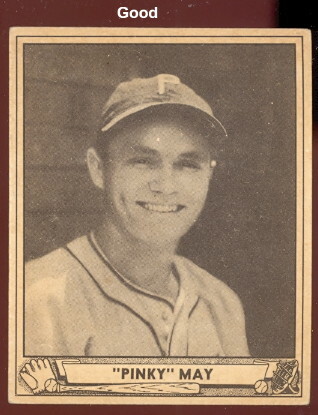 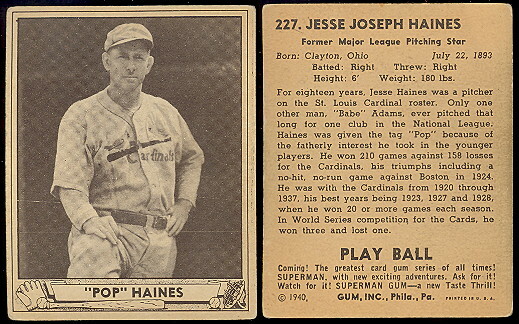 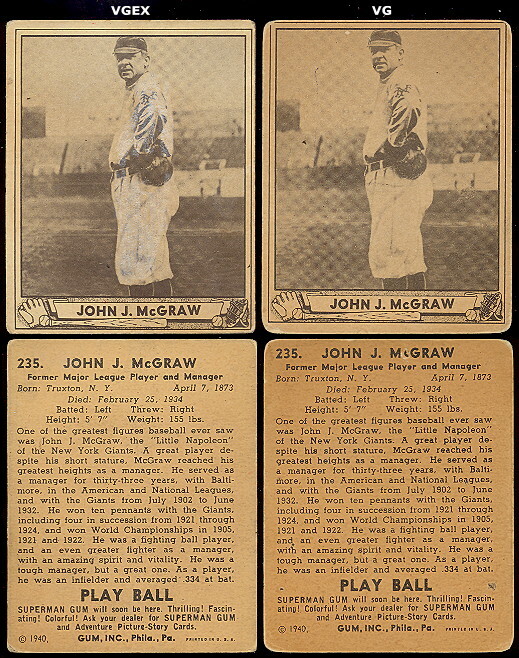 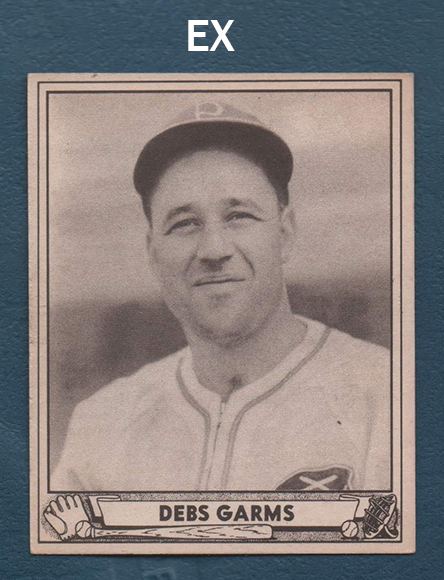 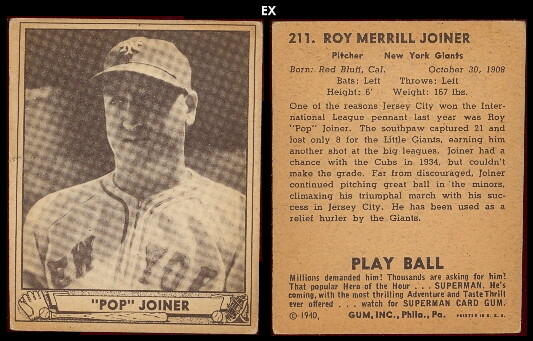 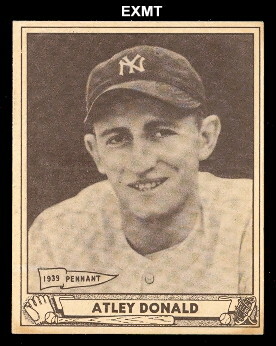 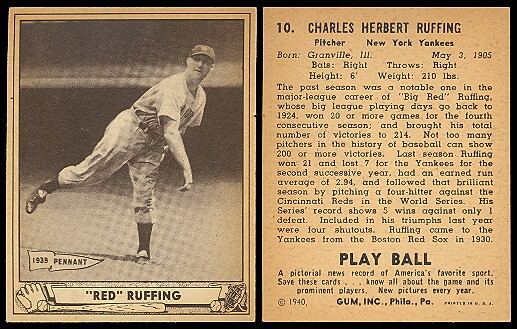 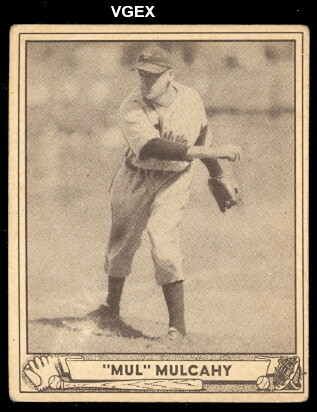 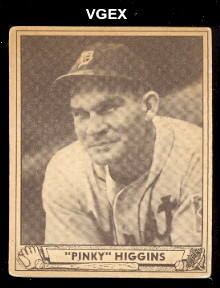 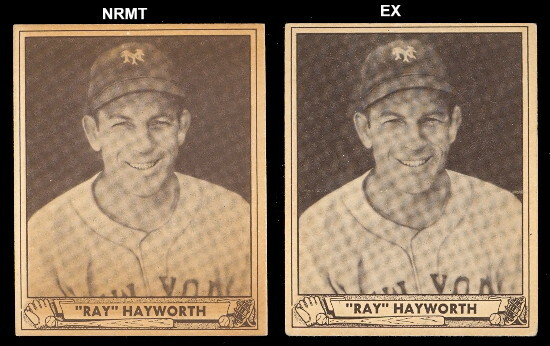 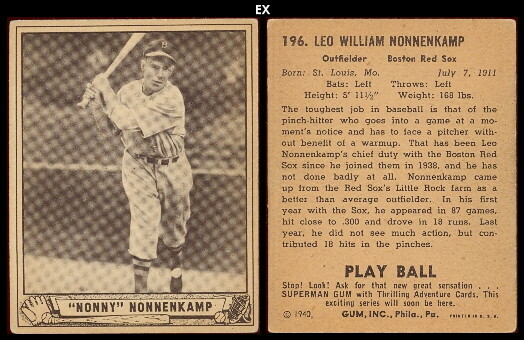 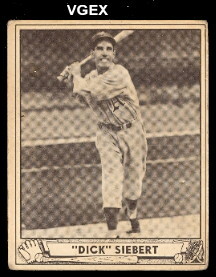 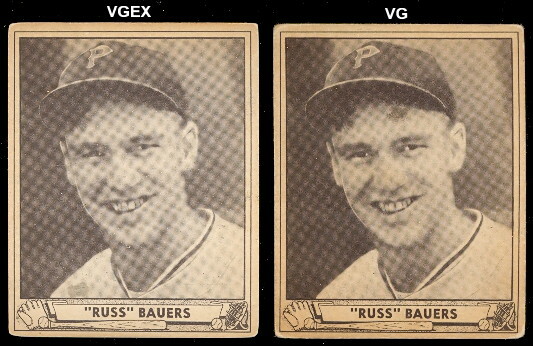 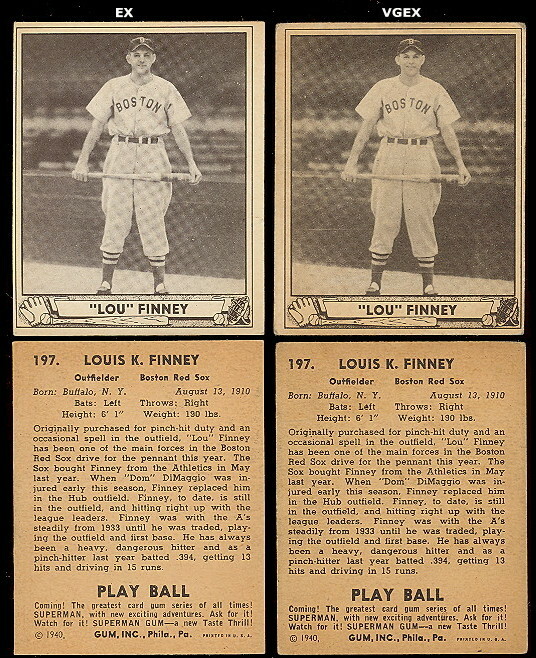 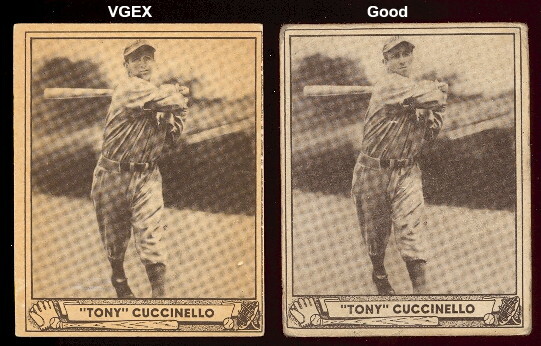 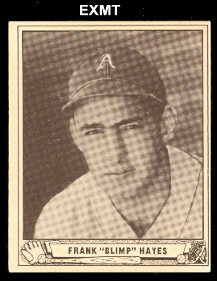 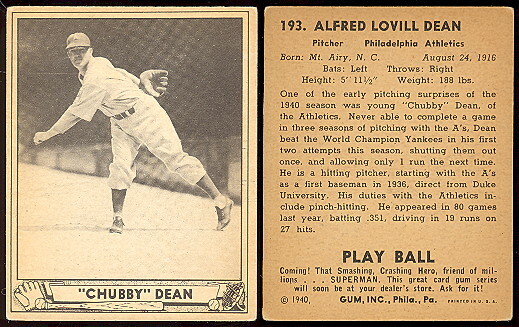 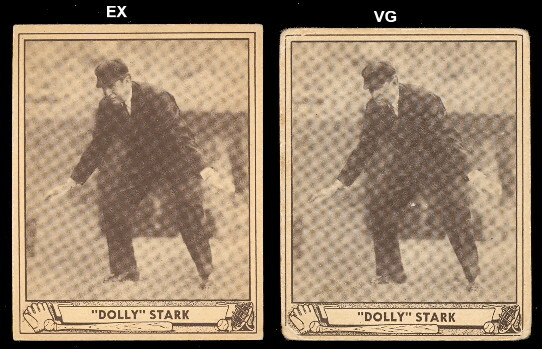 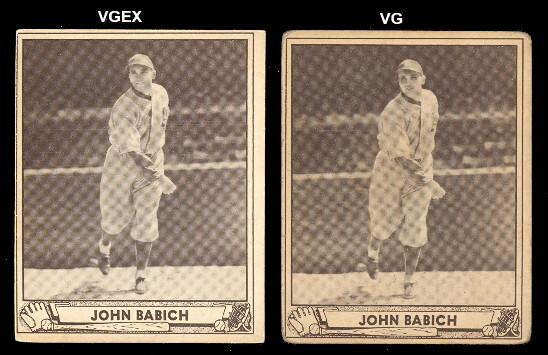 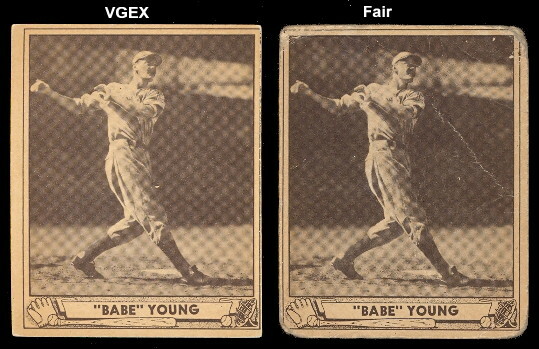 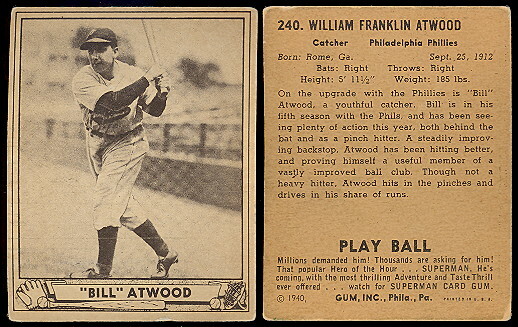 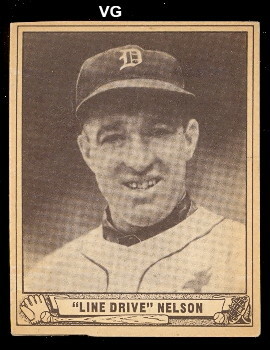 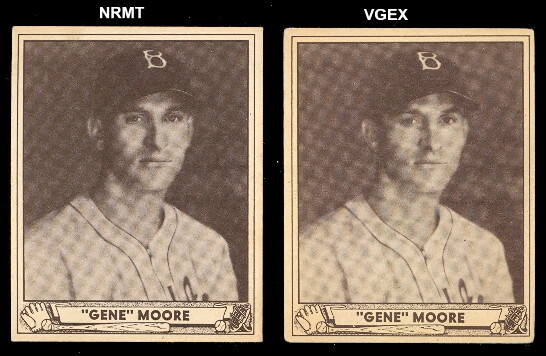 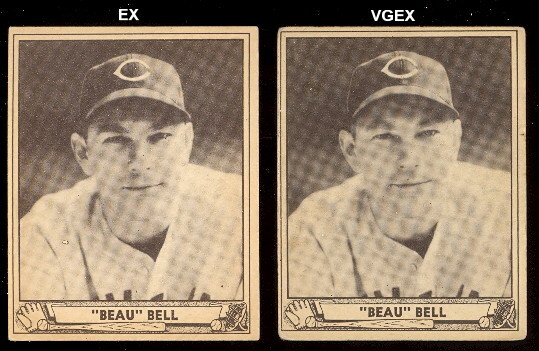 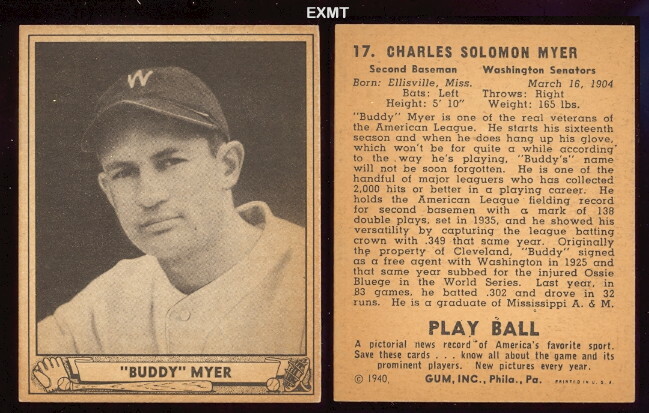 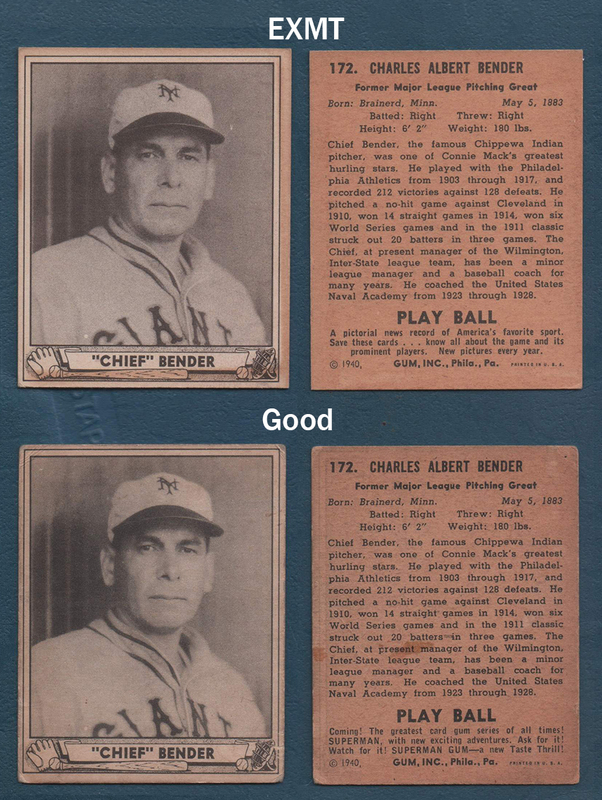 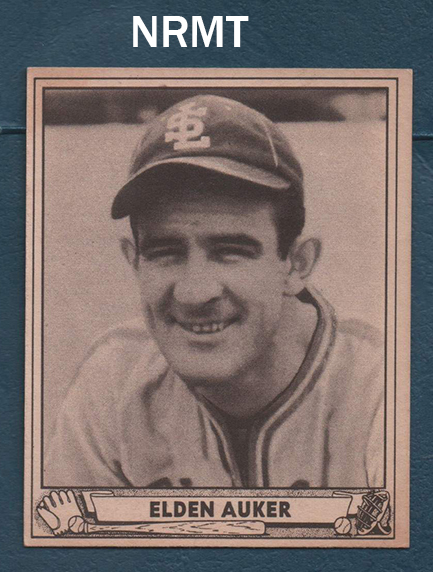 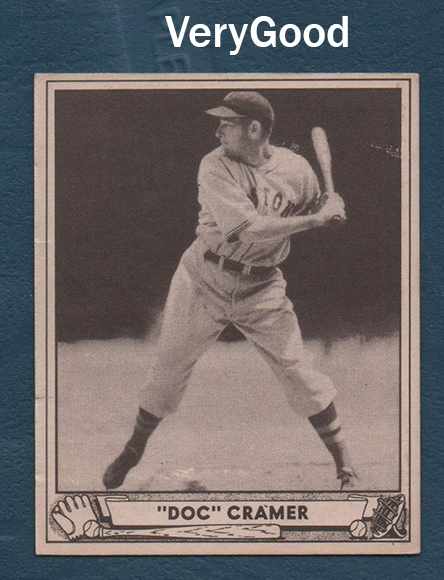 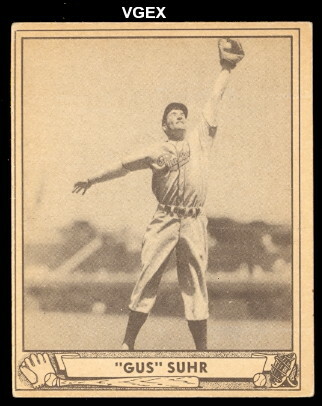 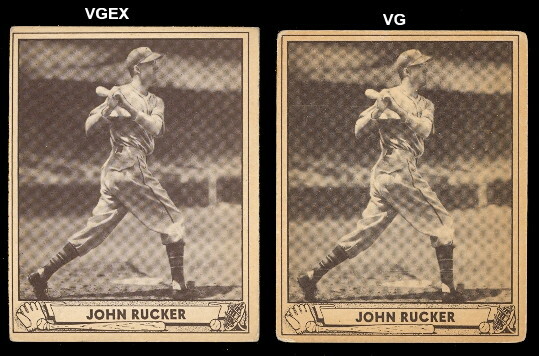 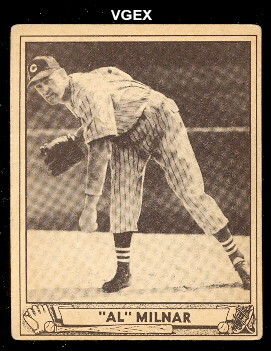 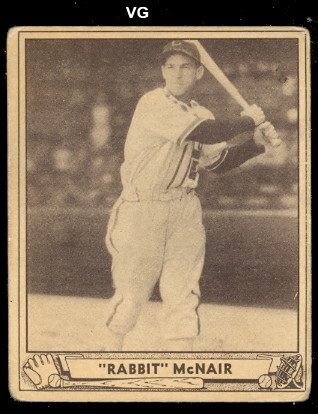 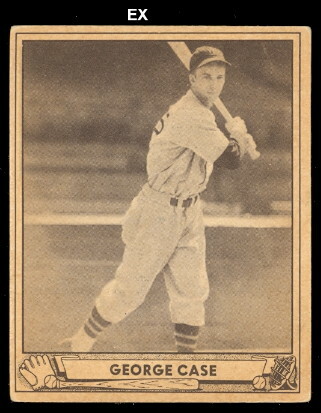 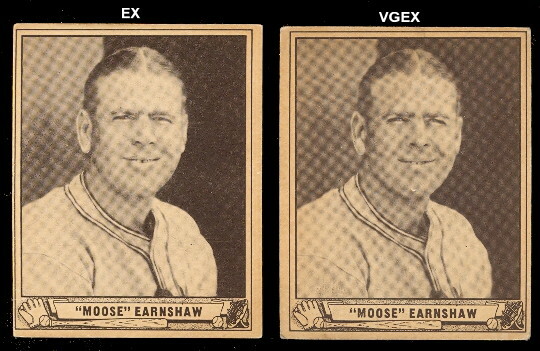 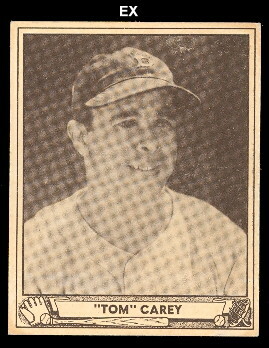 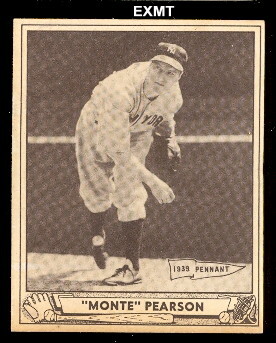 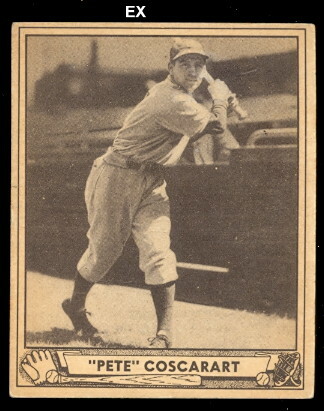 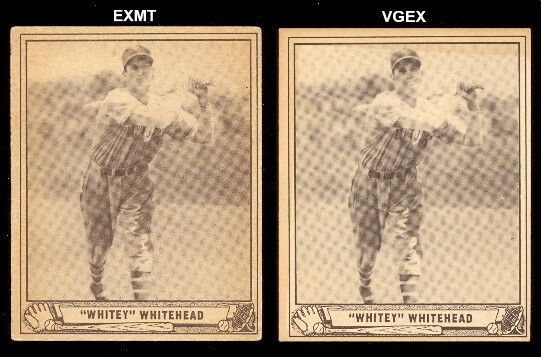 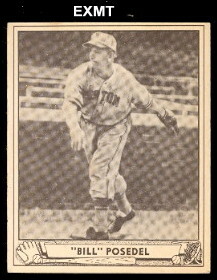 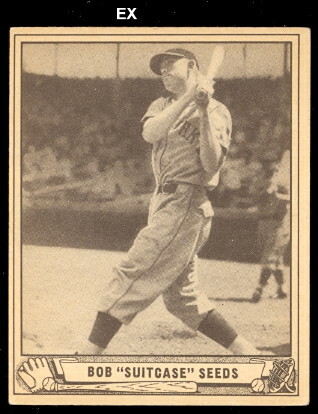 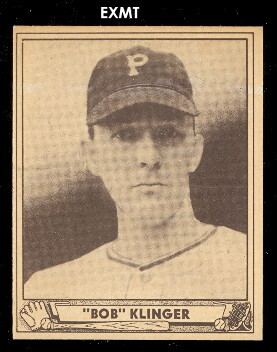 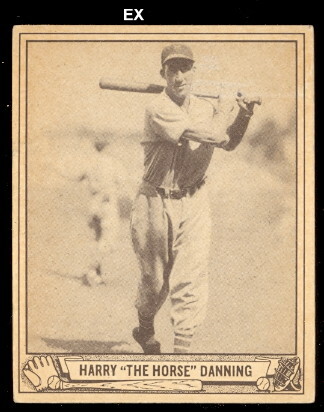 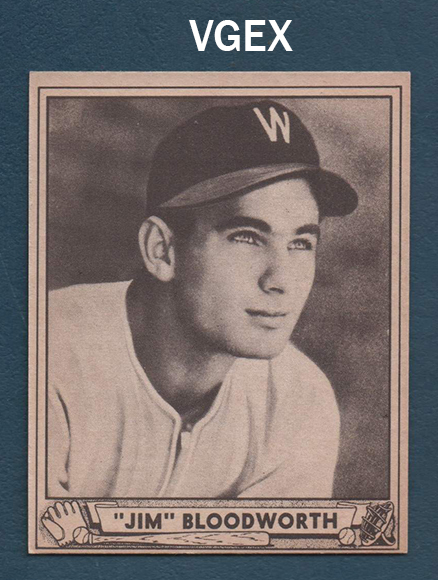 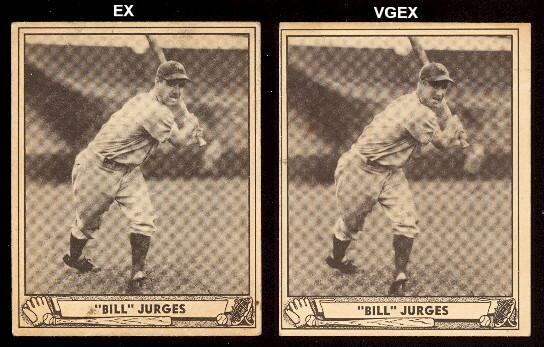 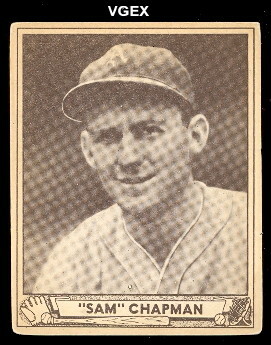 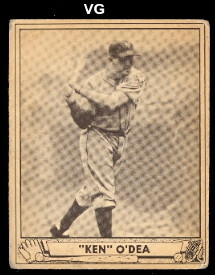 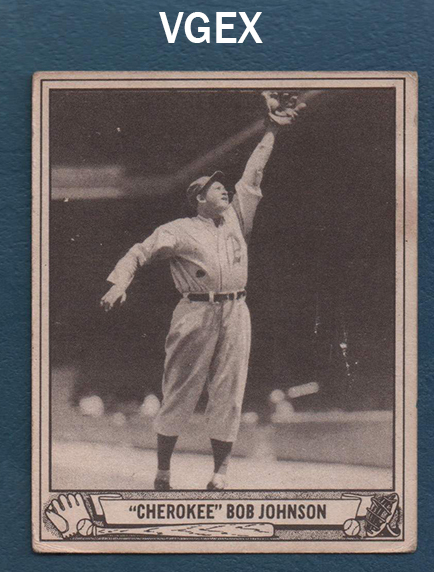 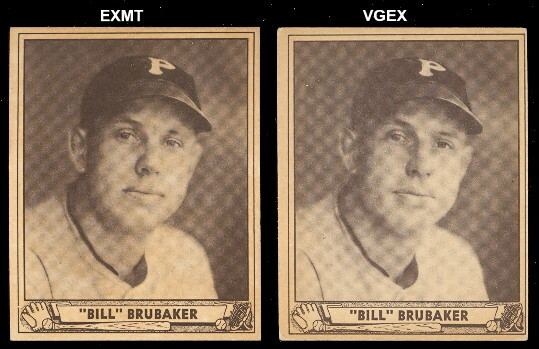 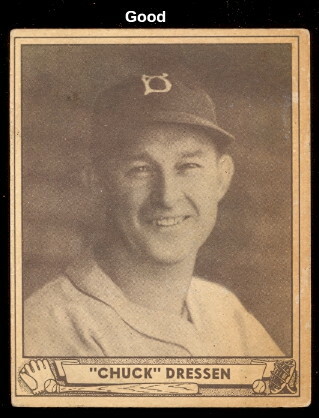 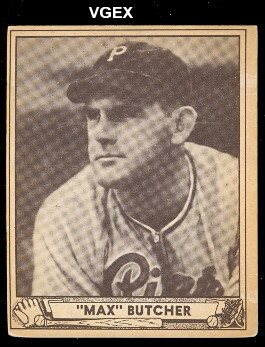 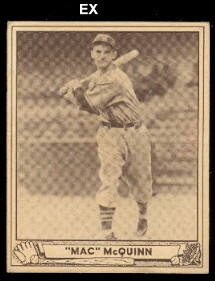 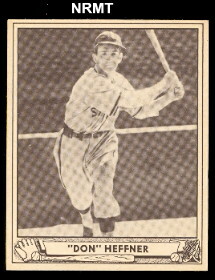 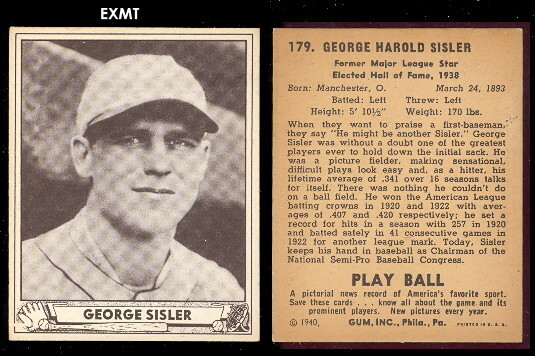 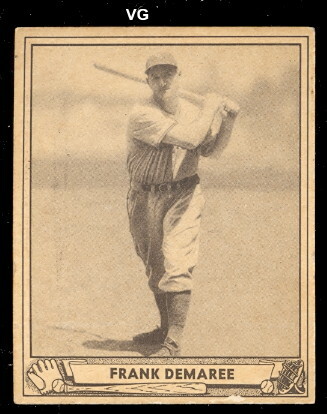 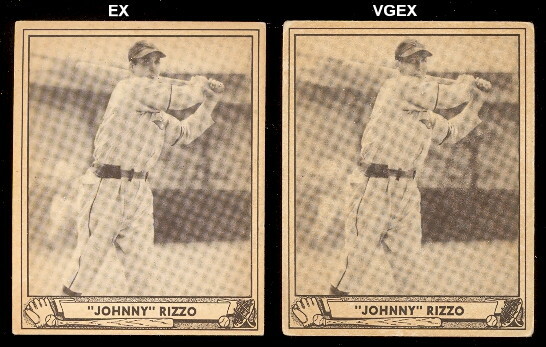 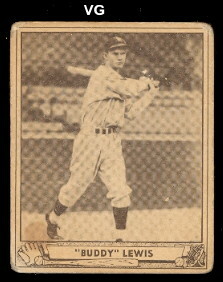 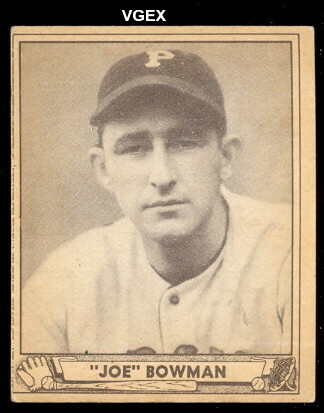 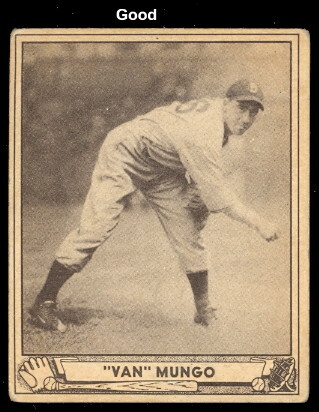 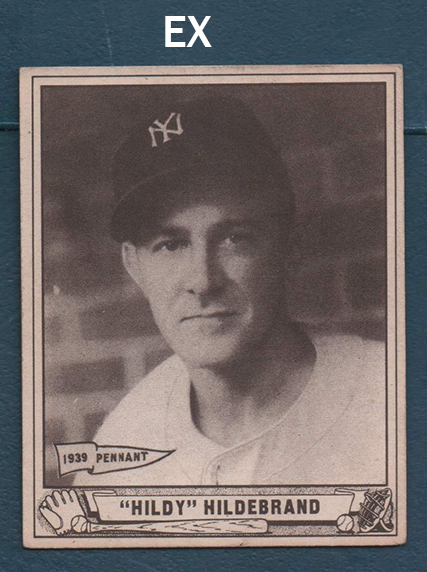 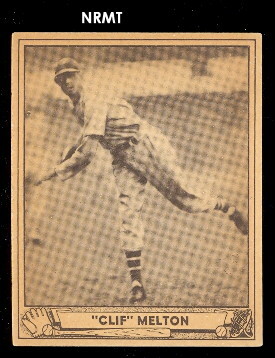 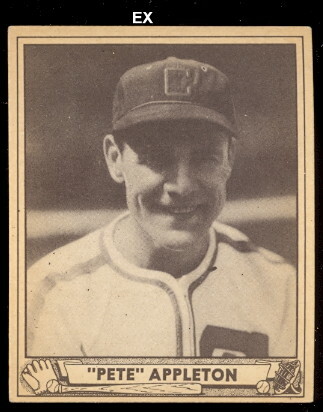 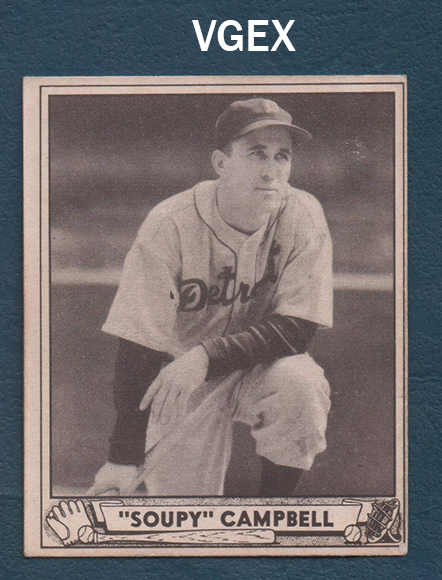 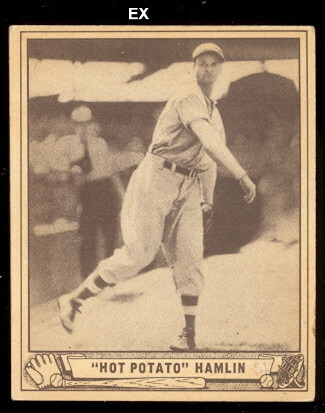 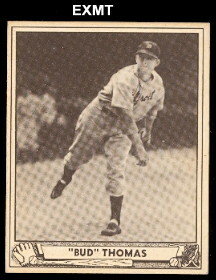 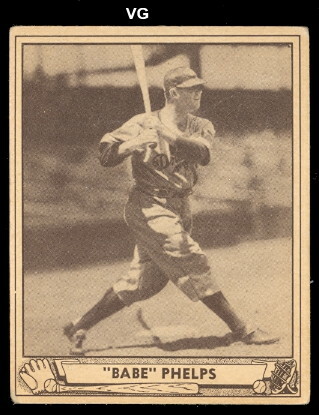 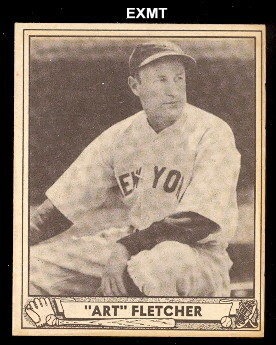 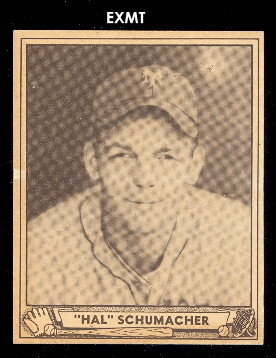 This 240 card set, bigger and better than their first issue, are black and white photos of players that appear on these cards that measure 2-1/2" X 3-1/8" cards that are larger than virtually all of the Tobacco and Caramel cards of the early 20th century. 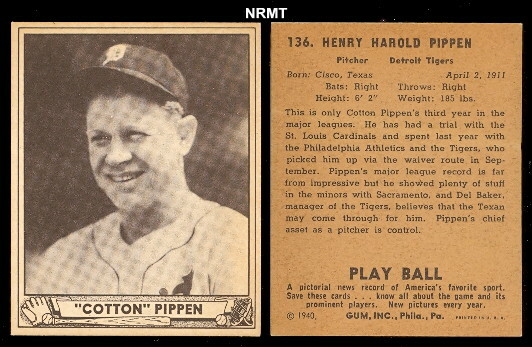 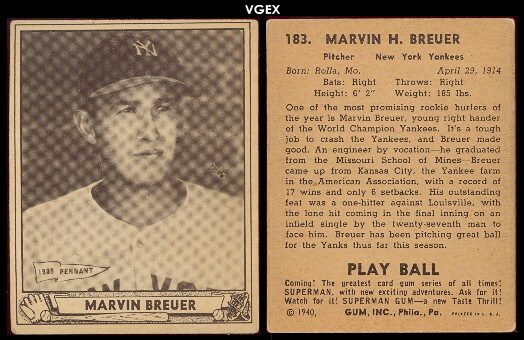 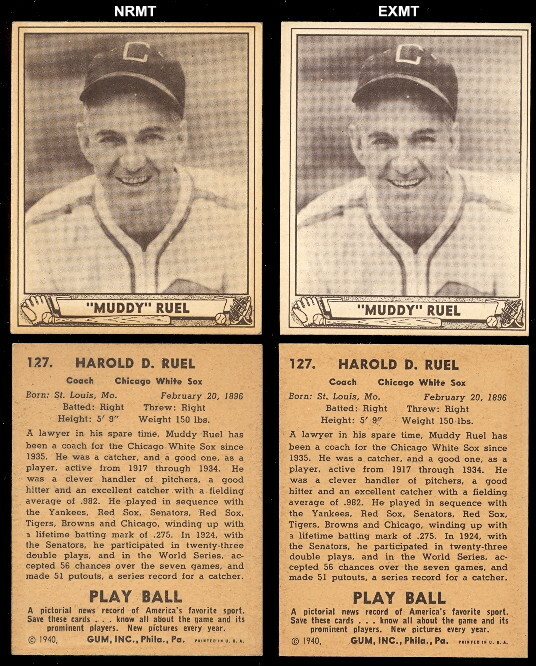 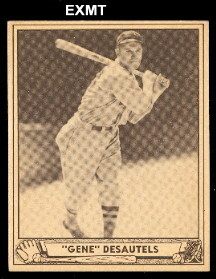 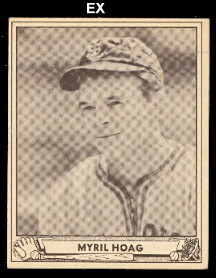 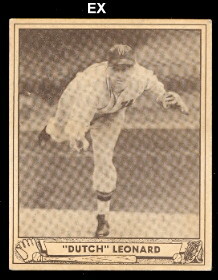 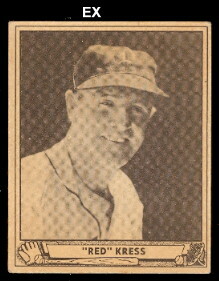 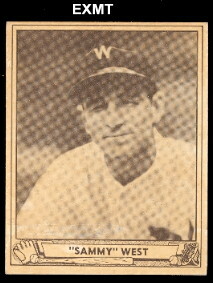 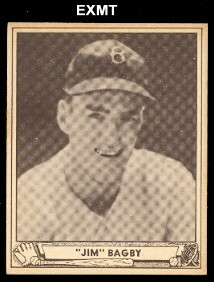 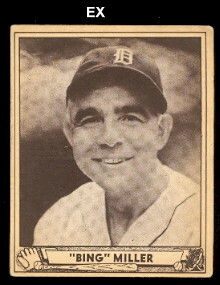 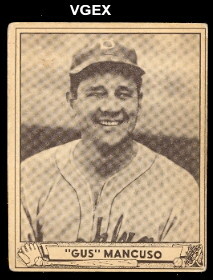 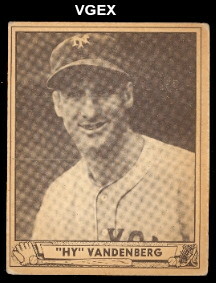 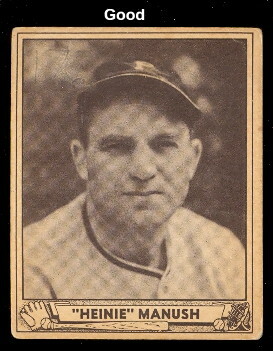 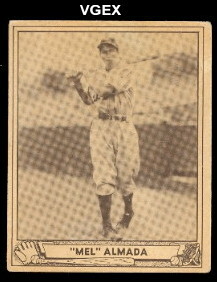 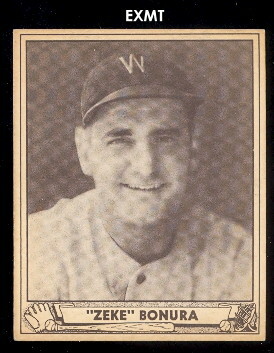 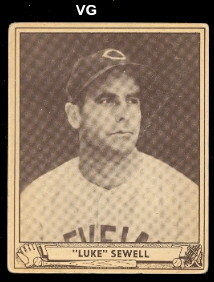 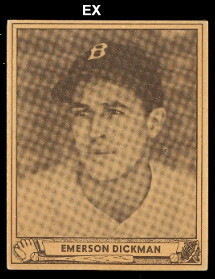 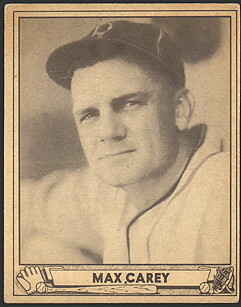 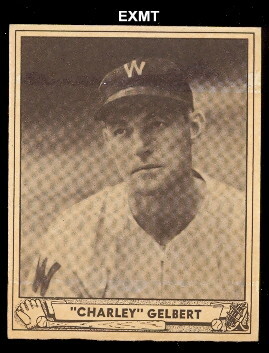 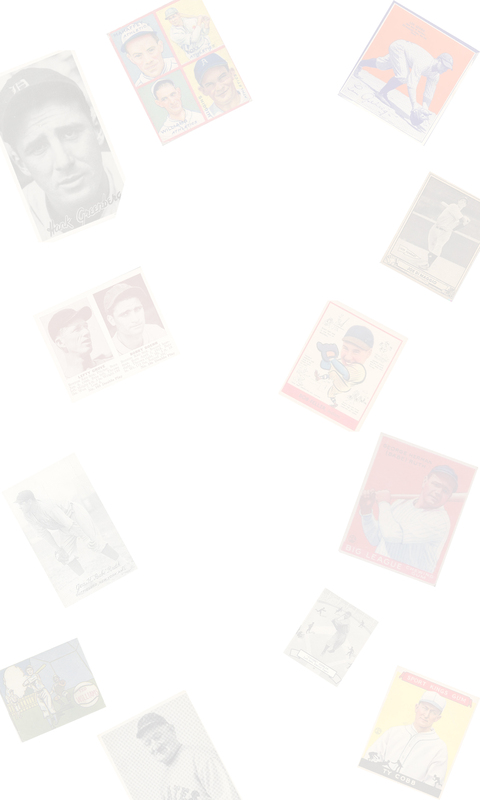 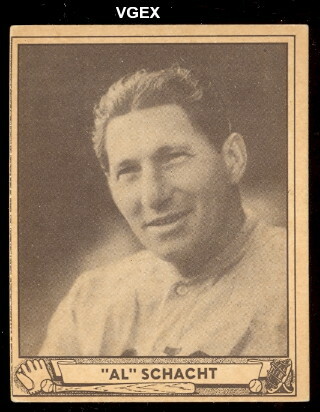 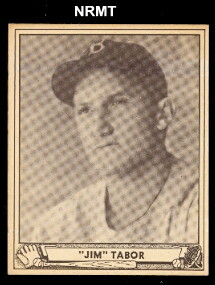 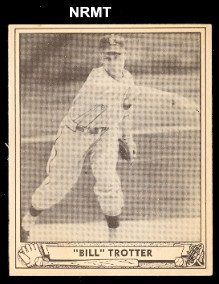 The backs of the cards feature the full name of the players and a extensive bio.